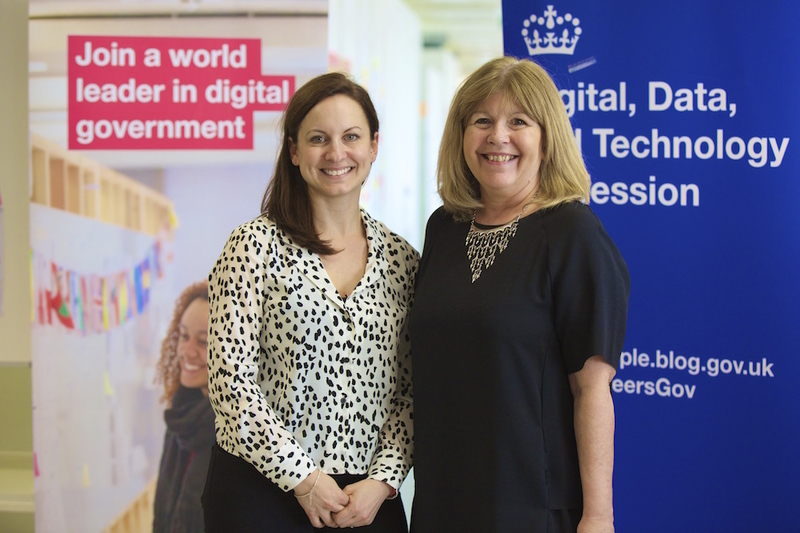 For the first time, school teachers and career counsellors spent the afternoon at the Government Digital Service (GDS) as part of TeenTech’s Teacher event, through their TeenTech City initiative, to find out what future skills and digital careers could look like in the public sector and the wider industry. 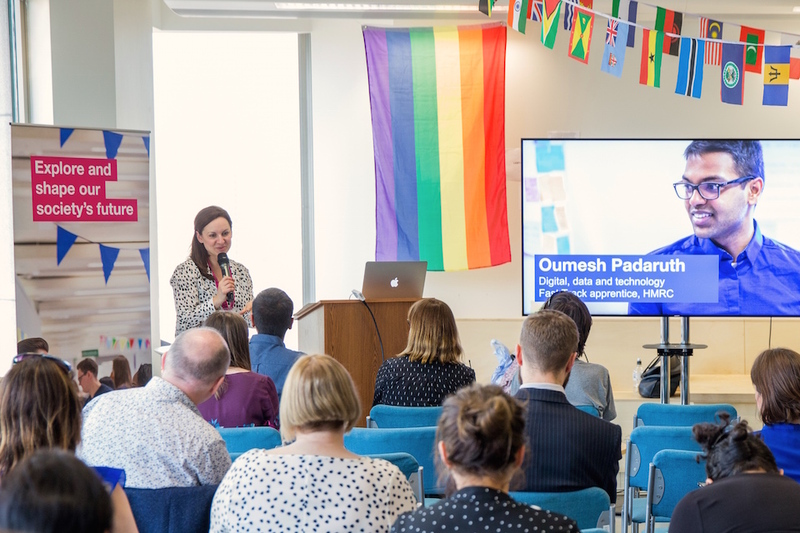 The event was hosted by the Digital, Data and Technology (DDaT) Profession in partnership with the Department for Digital, Culture, Media and Sport (DCMS). TeenTech is a not-for-profit organisation which runs lively and inclusive initiatives to help teachers, parents, carers and young people see the wide range of career possibilities in Technology, Science, Engineering and Mathematics (STEM). The interactive event was designed to help teachers by giving them a real insight into the jobs of the future and the skills their students will need to take advantage of them. It also aimed to support teachers in challenging stereotypes to help improve diversity in the technology sector as well as spreading the word about the great careers available in digital government. Maggie Philbin OBE, chair and TeenTech Chief Executive, was the event’s host and described it as a “brilliant afternoon”. 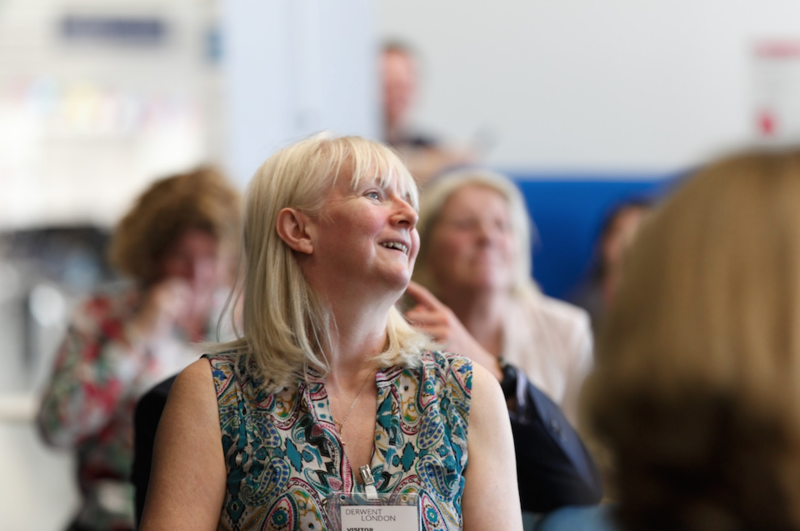 The teachers who joined on the day had the chance to hear from the Department for Education, Cabinet Office, GDS, HM Revenue and Customs, and the Department for Business, Energy and Industrial Strategy. In addition, Russ Shaw from Tech London Advocates and Ruth Seabrook from University of Roehampton joined a panel discussion. The first workshop focused on the skills needed in 7 years from now. It was run by GDS' Data Science team in partnership with the Cabinet Office's Ethnicity facts and figures team (part of the Race Disparity Unit). It provided a fascinating insight into the potential of data and emerging technologies applied to the benefits of citizens. It also highlighted the essential skills and attributes required to play an active role in a fast-changing digital workplace such as creativity, problem solving, teamwork and communication. The second workshop was run by the Digital, Data and Technology (DDaT) Profession’s Emerging Talent team in partnership with WhiteHat. It provided an overview of programmes available to students aged from 16, notably the Fast Track apprenticeships and Fast Stream graduate scheme. To bring the workshops to life, Oumesh, software developer apprentice at HMRC, Grace, apprentice at IBM and Nicky Zachariou, Data Scientist at GDS shared their journey so far. 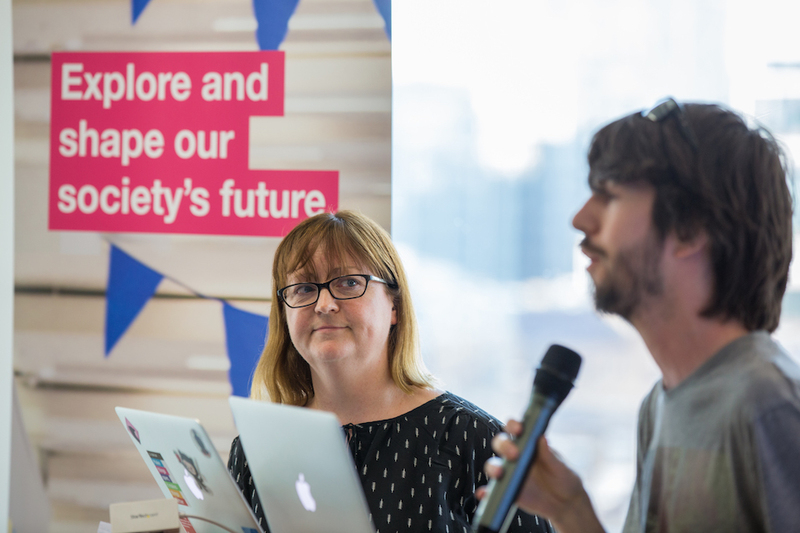 Highlighting the different backgrounds of the cross-government team, whether those from apprentice programmes or those with degrees in design, languages and philosophy, showed how not everyone has to have a degree in computing. “The teachers enjoyed finding out about the opportunities to work in digital, data and technology, which they didn’t know existed”, said Philbin. “Far too many young people self-eliminate from careers in technology because they doubt their own abilities, hold outdated perceptions or think they are ‘not for people like me’”. One attendee described one of the biggest challenges as “having access to role models that kids can relate to in a deprived inner city school”. One teacher added it was valuable to hear about “the opportunities, the networking and the knowledge that we are all working together”. Holly Ellis, Director of Capability for the DDaT Profession, GDS, who spoke on the day, said: “Government sets standards and we want to build a skilled workforce that truly reflects the public we serve. By joining up and sharing different experiences both from across government and the industry, we can better inspire and empower our teachers in a fast-evolving digital world”.